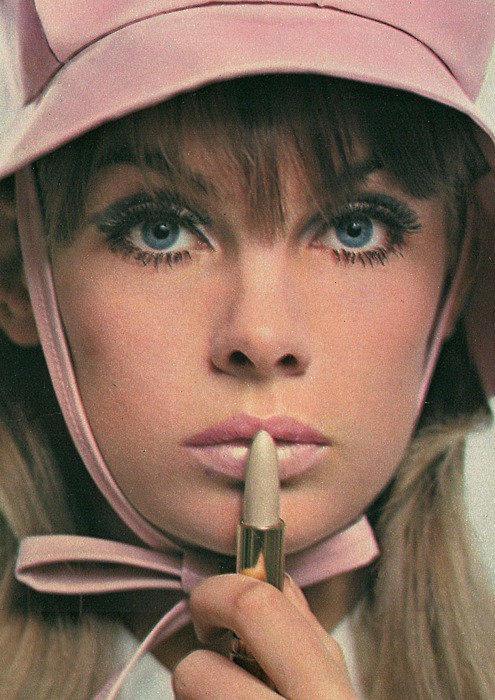 Here are some photos of the most famous model and actress Jean Shrimpton. 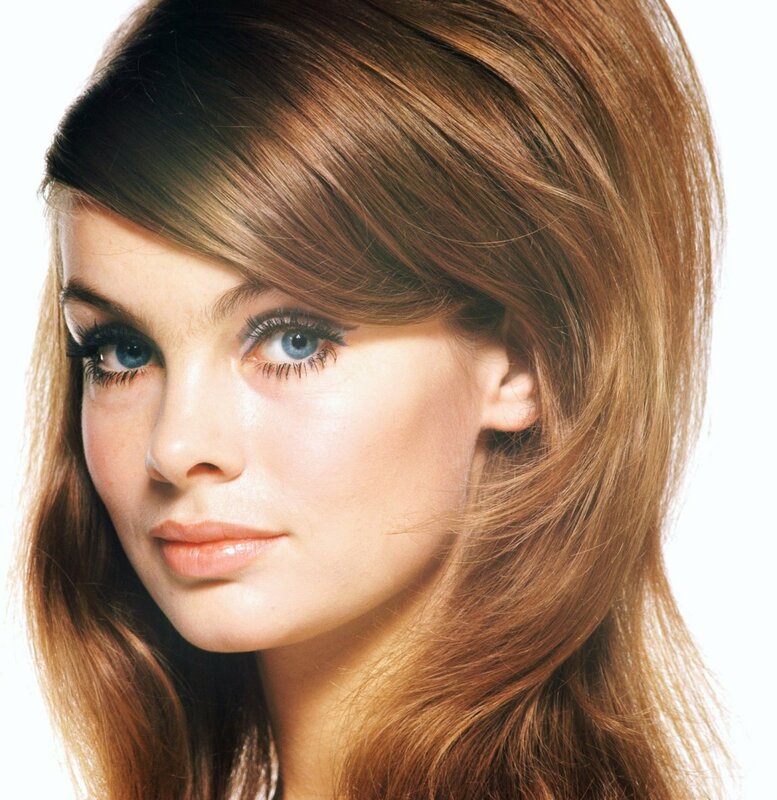 Born Jean Rosemary Shrimpton in 1942, she was an icon of Swinging London and is considered to be one of the world's first supermodels. 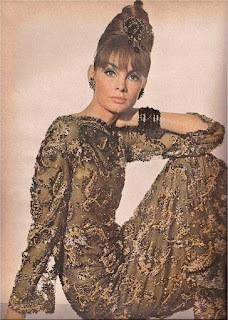 She appeared on numerous magazine covers including Vogue, Harper's Bazaar, Vanity Fair, Glamour, Elle, Ladies' Home Journal, Newsweek, and Time. In 2009, Shrimpton was named by Harper's Bazaar as one of the 26 best models of all time and in 2012, by Time as one of the 100 most influential fashion icons of all time. 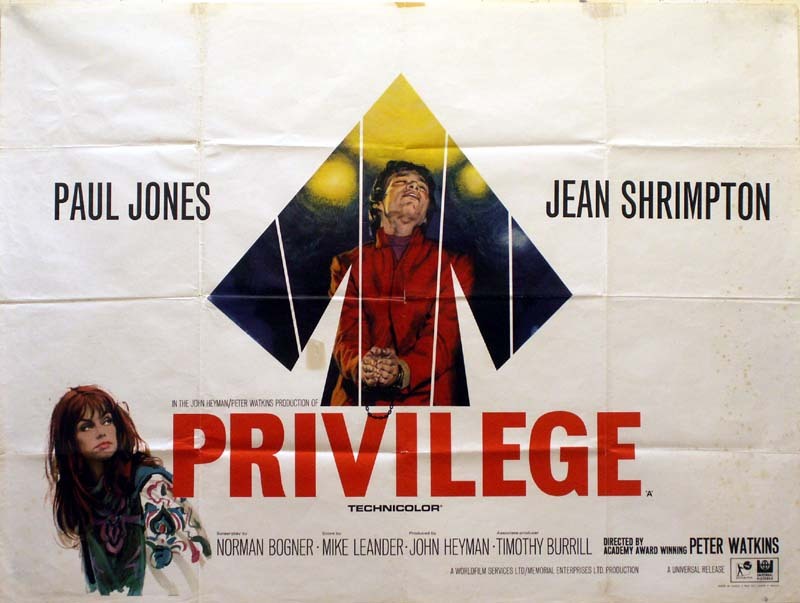 She starred alongside Paul Jones in the 1967 film Privilege. Brought up on a farm, Shrimpton was educated at St Bernard's Convent School, Slough. 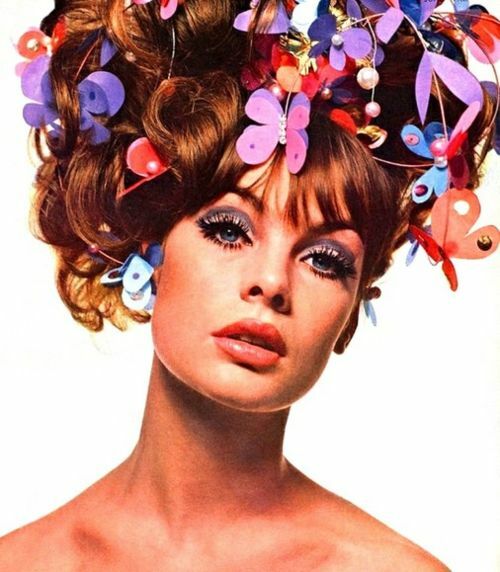 In 1960, aged 17, she began modelling, appearing on the covers of popular magazines such as Vogue, Harper's Bazaar, and Vanity Fair. 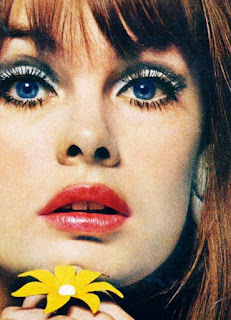 Shrimpton's career rose to prominence through her work with photographer David Bailey. During her career, Shrimpton was widely reported to be the "world's highest paid model", the "most famous model" and the "most photographed in the world". She was also described as having the "world's most beautiful face" and as "the most beautiful girl in the world". She was dubbed "The It Girl", "The Face", "The Face of the Moment", and "The Face of the '60s". 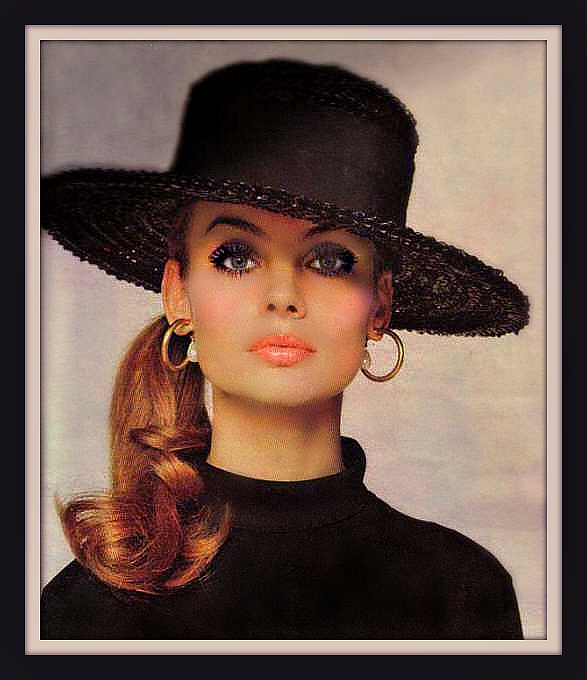 Glamour named her "Model of The Year" in June 1963. She contrasted with the aristocratic-looking models of the 1950s by representing the coltish, gamine look of the youthquake movement in 1960s Swinging London, and she was reported as "the symbol of Swinging London". Breaking the popular mould of voluptuous figures with her long legs and slim figure, she was nicknamed "The Shrimp". Shrimpton was also known for her long hair with a fringe, wide doe-eyes, long wispy eyelashes, arched brows, and pouty lips. 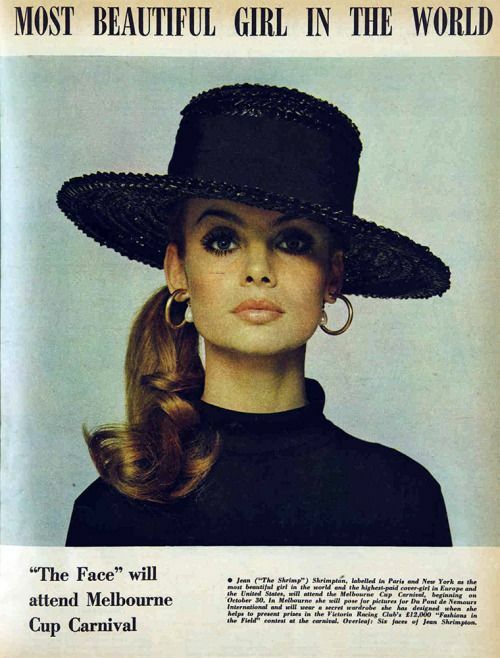 Shrimpton also helped launch the miniskirt. 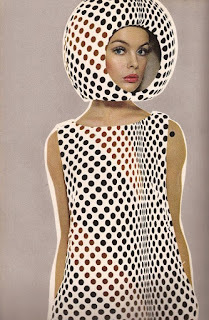 In 1965, she made a two-week promotional visit to Australia, sponsored by the Victoria Racing Club, and a local synthetic fibre company who brought her out to promote a range of new dresses made of Orlon. 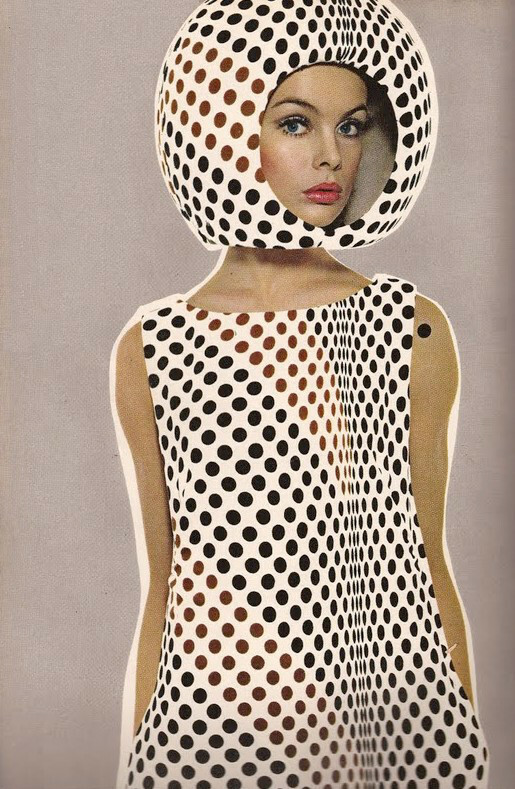 She caused a sensation in Melbourne, when she arrived for the Victoria Derby wearing a white shift dress made by Colin Rolfe which ended 5 in (13 cm) above her knees. 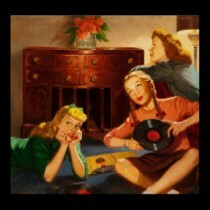 She wore no hat, stockings or gloves, and sported a man's watch, which was unusual at the time. 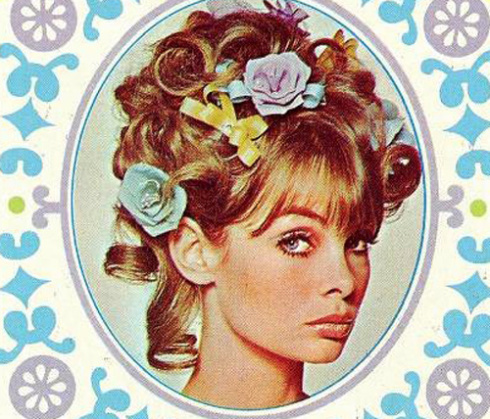 Shrimpton was unaware she would cause such reaction in the Melbourne community and media. 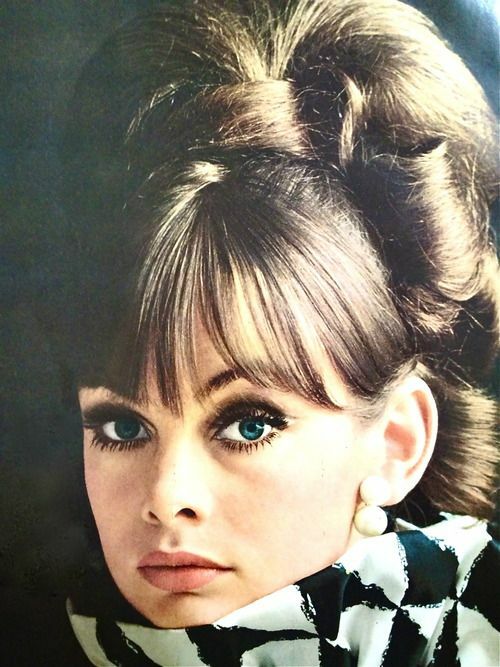 After David Bailey, Shrimpton's other most celebrated romance was with actor Terence Stamp. On 26 January 2012 the story of Shrimpton's relationship with David Bailey was dramatised in a BBC Four film, We'll Take Manhattan, with Karen Gillan playing the part of Shrimpton. 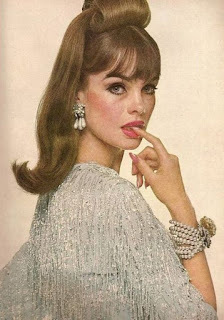 Enjoy Jean Shrimpton's immortal beauty!